Apparel retailers are rapidly adopting RFID technology to expand traceability, product lifecycle management and inventory tracking capabilities. 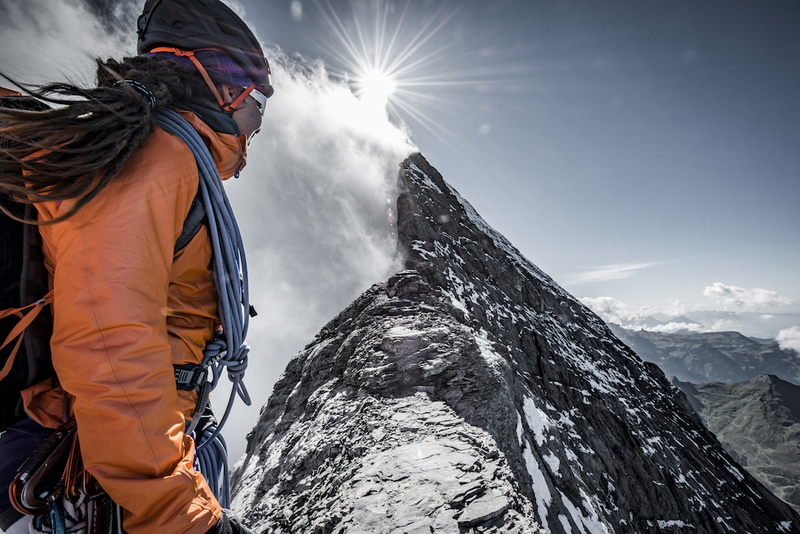 Swiss outdoor equipment company Mammut is taking RFID one step further to the consumer level. The brand’s new Mammut Connect app pairs with Smartrac NFC tags embedded in clothing to provide product information and digital content to consumers….